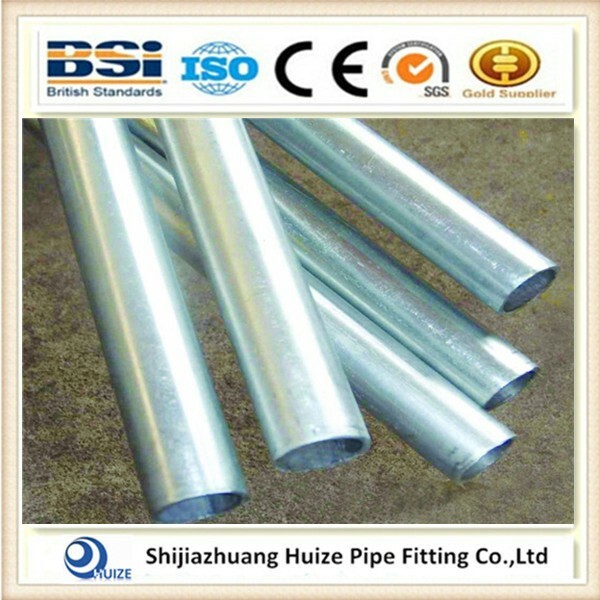 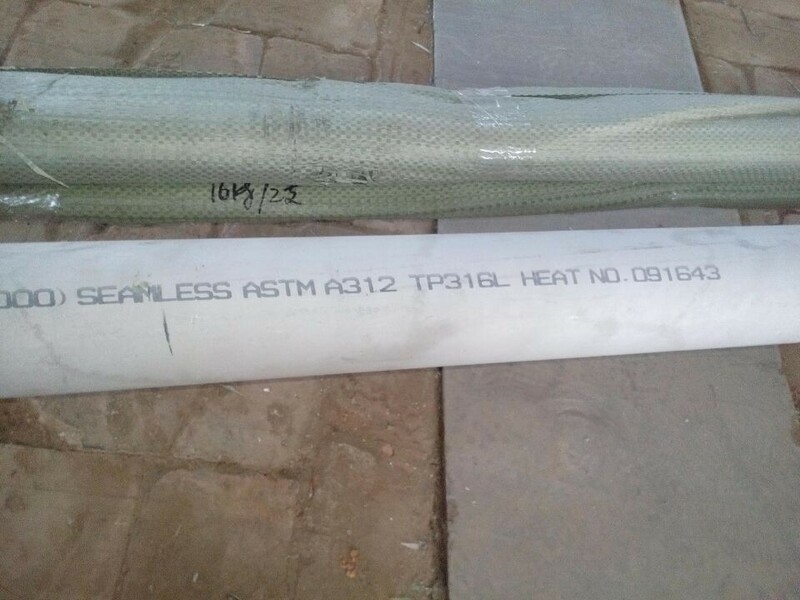 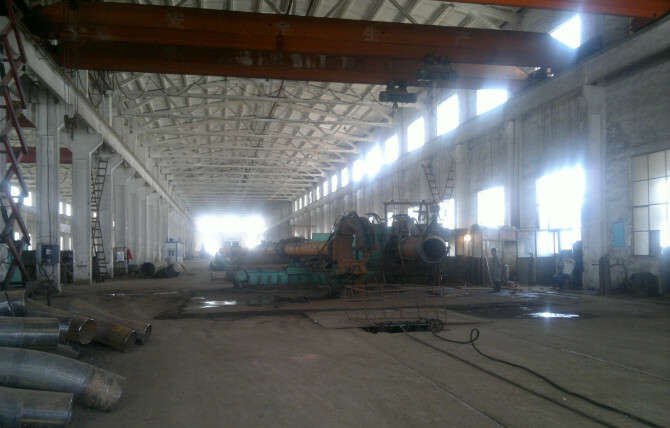 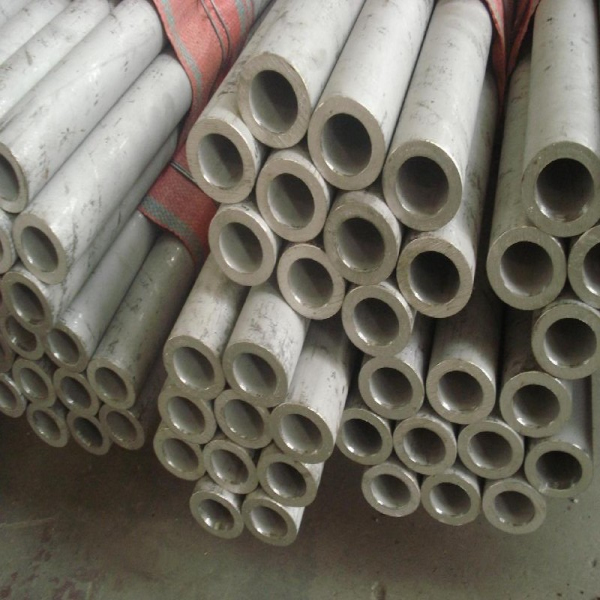 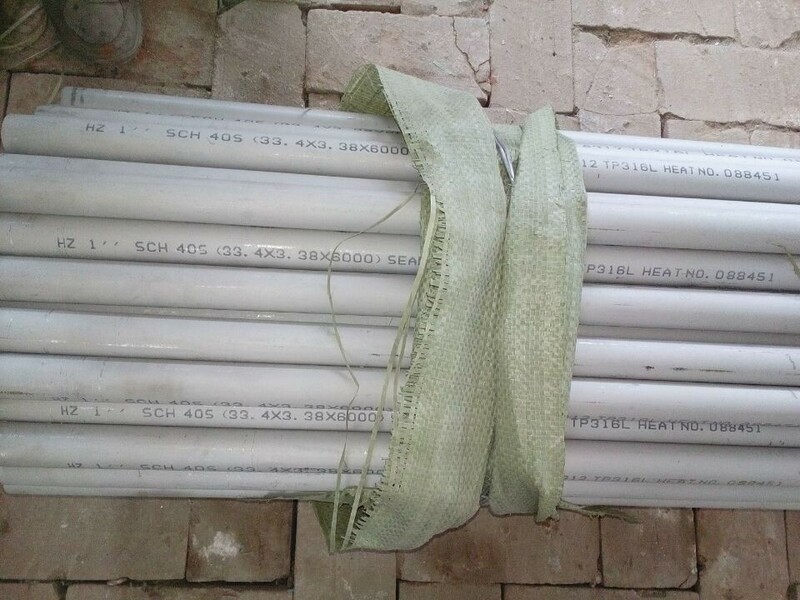 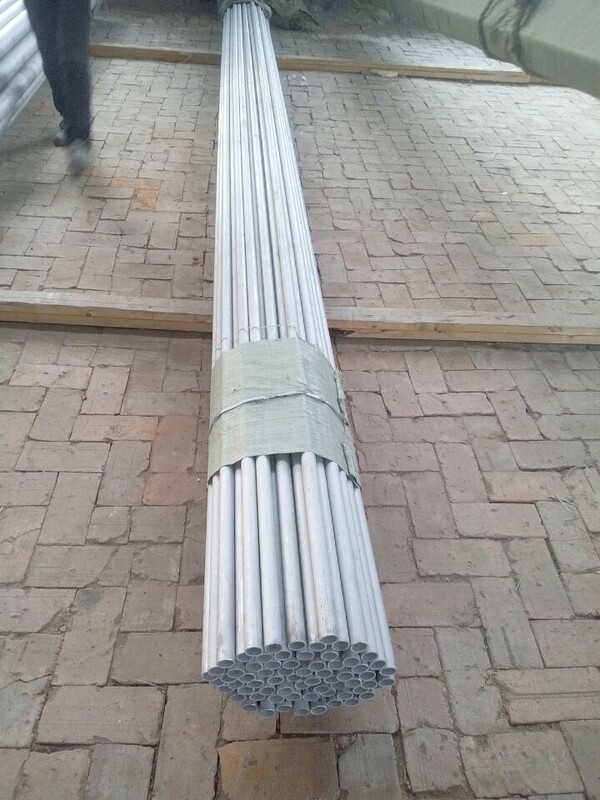 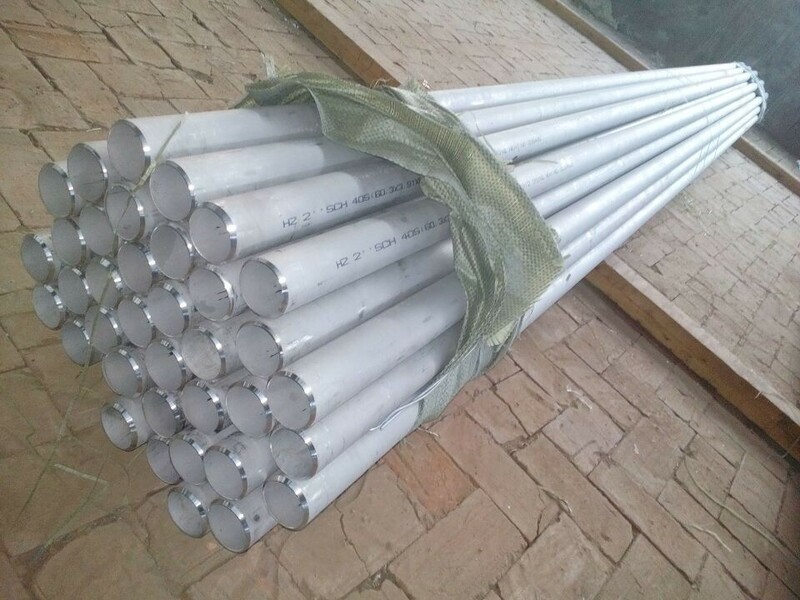 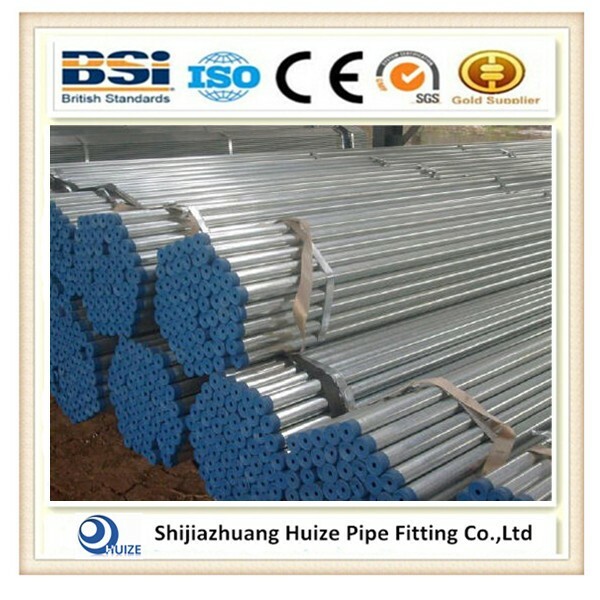 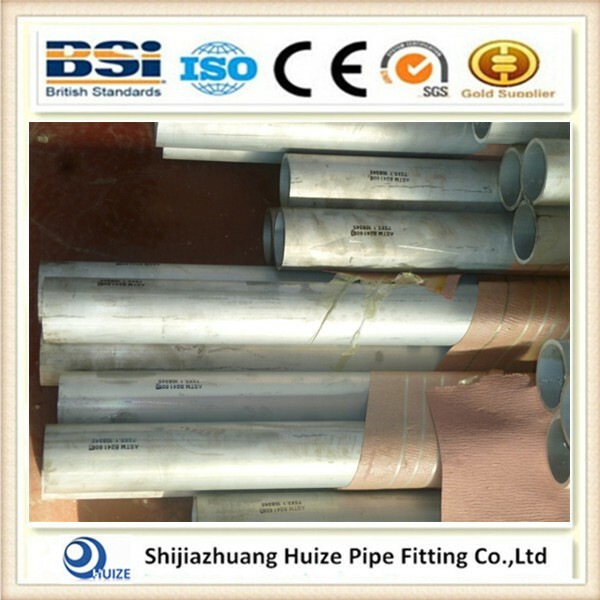 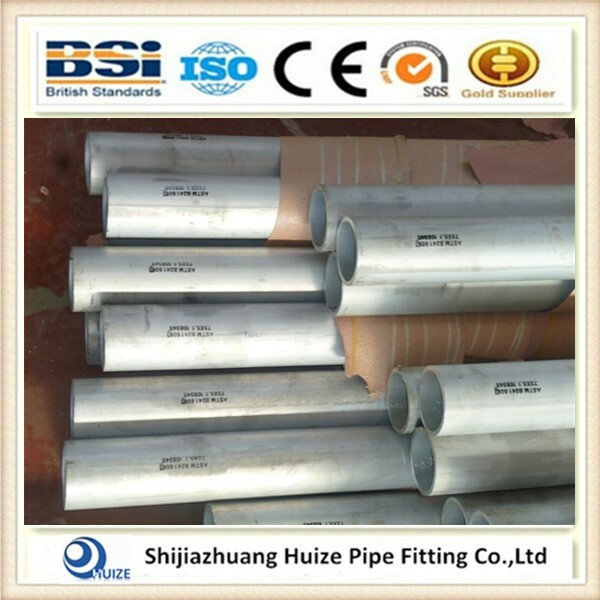 Shijiazhuang Huize Pipe Fitting Co.,Ltd who are a prefessional manufacturer of steel pipe,pipe fittings,flange and so on.Like TP304 stainless steel pipe.316 stainless steel pipe.321stainless steel pipe.SCH10 stainless steel pipe.We provide common & customized stainless steel panels, stainless steel pipes, stainless steel bars, stainless steel construction sections and accessories which are are widely used for street lamp signs, advertising boards, bridge handrails, expressway guardrails, bus stops, airports, and stadiums throughout China, Hong Kong, Macao, and Southeast Asia. 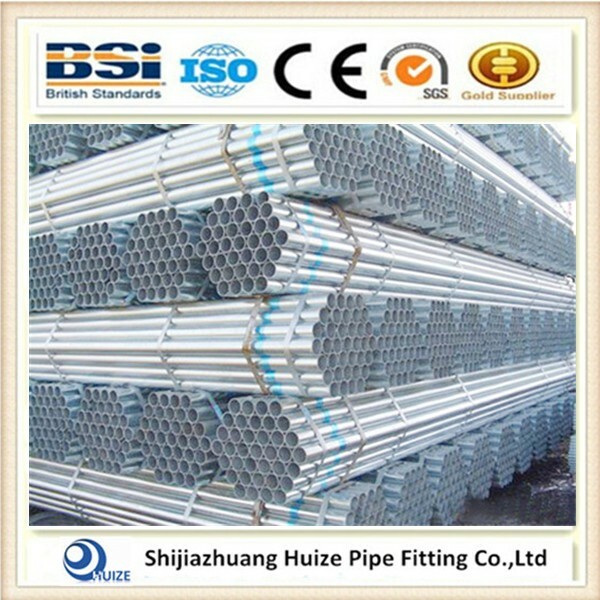 We aim at developing international trade and keep stable relationships with countries such as Britain, France, Germany, Italy, America and India. 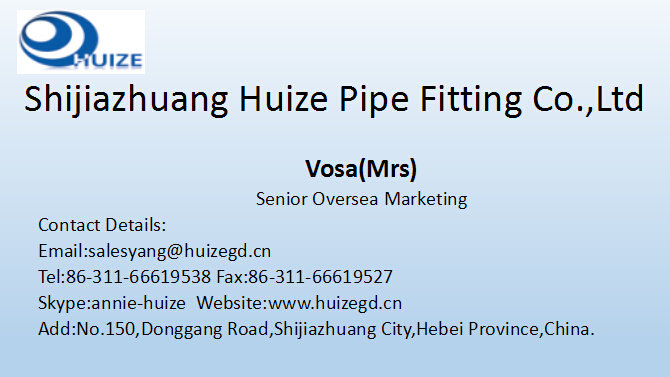 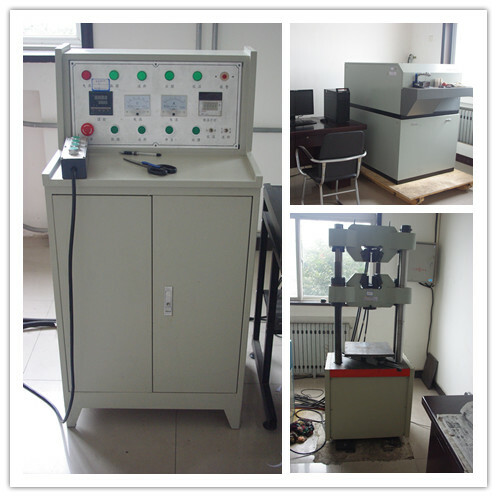 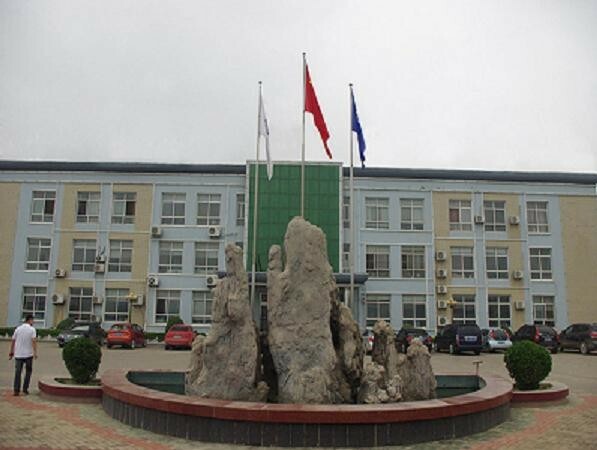 Integrated with the experiences of advanced world-class processing, welcome contact us.hope we can help you.